Rizwan Ahmed Cheema born 15 August 1978 in Gujrat, Pakistan is a Pakistani Canadian cricketer. He was captain of Canadian cricket team. Cheema is big-hitting batsman who also bowls some handy medium pace. He was born and raised in Pakistan. Cheema moved to Canada in the early 2000s and had only ever played cricket at club level but his tendency to belt the ball into orbit caught attention in the Toronto and District Cricket Association league. He turned in a noteworthy season in 2005, scoring 627 runs in 14 matches at just under 50, and taking 24 wickets at 13.12. After a disappointing 2006, Cheema established himself as the league's most dangerous batsman the following year with two big hundreds 161 off a scarcely believable 61 balls with eight fours with 15 sixes and an effort of 145 with 15 fours and nine sixes. In 2010, Canada was included in Caribbean T20, the T20 tournament in the West Indies. Due to Ashish Bagai’s injury, Cheema was named as captain for the tournament which also involves seven teams from the Caribbean. His Canadian team surprise everyone by winning a stirring encounter with England domestic Twenty20 Champions Hampshire cricket club. He has also made the shortlist for the 2010 IPL contract auction; he is one of 51 people to do so from an original list of 97. Cheema made his international debut at the age of 30 in the Scotia bank ODI series in King City, Ontario in August 2008. Cheema came to notice with a 61-ball 89 against West Indies in his second ODI and in the same match also took 3 for 31 in 10 overs which was over shadowed by West Indies cricket team's 303 for 4 which includes century by Xavier Marshall. He followed that up with 61 off 45 balls against the same opposition two days later. 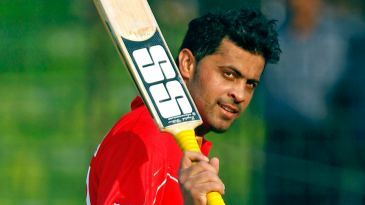 He narrowly misses out in a maiden ODI hundred against Netherlands cricket team in July 2009. Later that month Cheema was one of six players awarded central contracts as Cricket Canada sought to professionalise its structures. His in ODI is 114.94 which is the top ten list of the highest number of strike rate. 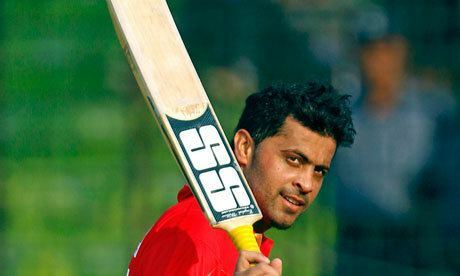 In the Canada T20 tournament, in October 2008, he hit ten sixes, more than either Sanath Jayasuriya or Shahid Afridi and was his team's top run-getter, averaging over 60 in the series. He scored 68 off 43 balls against Sri Lanka in his third game. 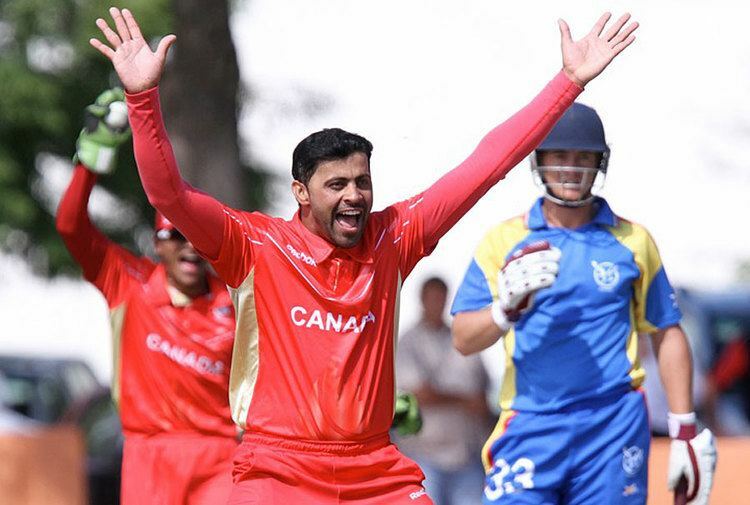 Cheema was one of the four, Canadian Cricketer who face visa problem before the World Cup. Cheema hit a fluent 93 from 70 balls from No. 7 at Fatullah in a warm cup game against England. Cheema was named Ashish Bagai’s deputy for the Canada Tour of Sri Lanka in 2009 He was appointed captain of the national side for the ICC America's Division One Championship 2009/10 in Bermuda in Ashish Bagai's absence that has been rested ahead of what is to be a gruelling push to the 2011 Cricket World Cup. 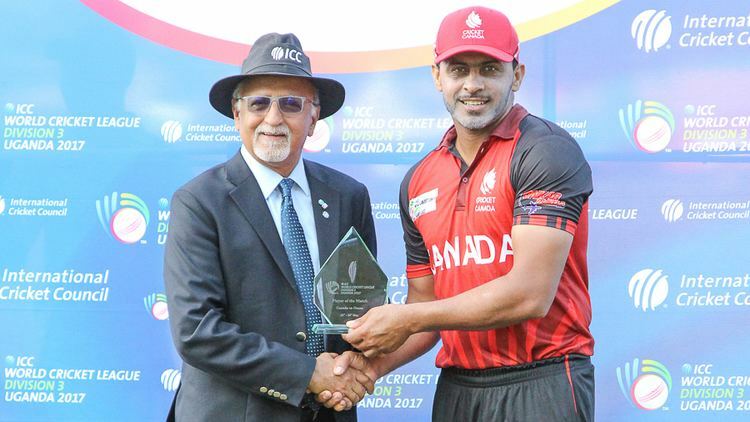 He was appointed as full-time captain of Canada in 2012 where he leads them in World T20 Qualifiers in UAE where Canada finish fourth in the tournament.